We are very proud to announce that WE&B has been chosen to form part of the “Valles Circular”. The “Vallès Circular” is a territorial initiative shared between administrations, social, environmental and economic entities with the objective of promoting the circular economy in the Vallès Occidental in Cataluña, Spain and to develop new ways of production and consumption in order to enhance competitiveness, quality of life and environmental improvement. As experts in social and economic aspects of a circular economy, WE&B are privileged to impart our expertise in this area and to bring the “El Valles” territory of Catalonia inline with the circular economy concepts. This honour was bestowed upon us on the 10thof May, at the second edition of the “Market Place of Circular Economy in the Valles Occidental” in the El Mirador de Castellar del Valles, with more than 140 people in attendance, the majority of which represented companies and local authorities. It was an opportunity to learn and to do business in circular economy in the territory. 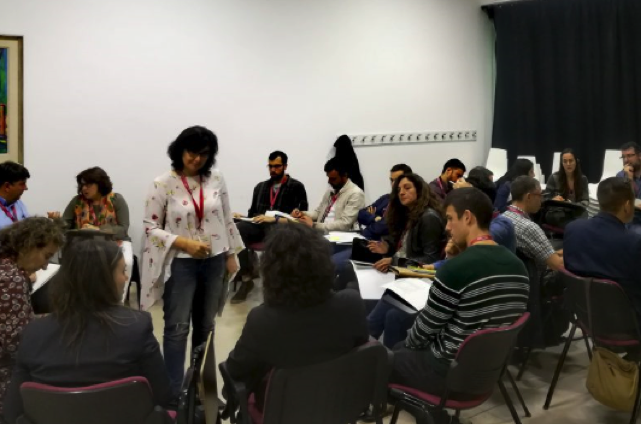 The day ended with the Commitment to the Valles Circularthat allowed companies and entities involved in the implementation of circular economy to adhere to the principles of the Valles Circular. In total, there were 15 companies that were chosen to form part of this commitment. 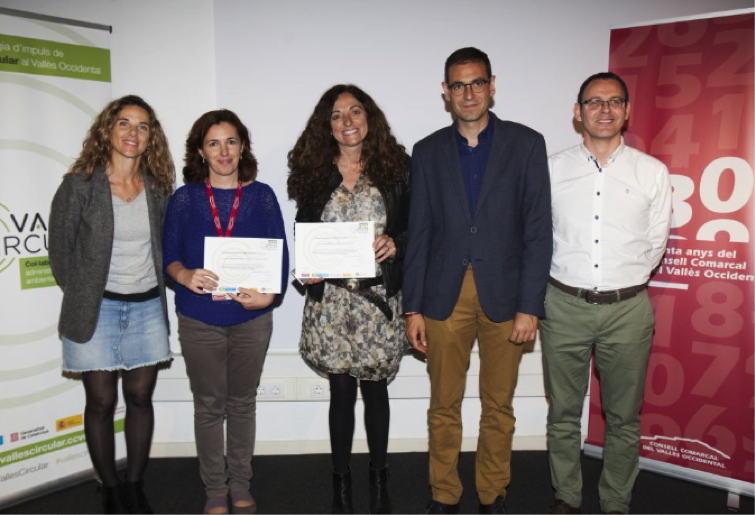 Among them was the municipality of Sant Cugat del Valles with representation of its vice-mayor, Joana Barbany, who joined the companies Zenquiu Lab, Campos Estela and WE&B. There were also companies from Sabadell, Sant Quirze del Valles, Castellar del Valles, Viladecavalls and Barbera del Valles to the adhesion of Valles Circular.